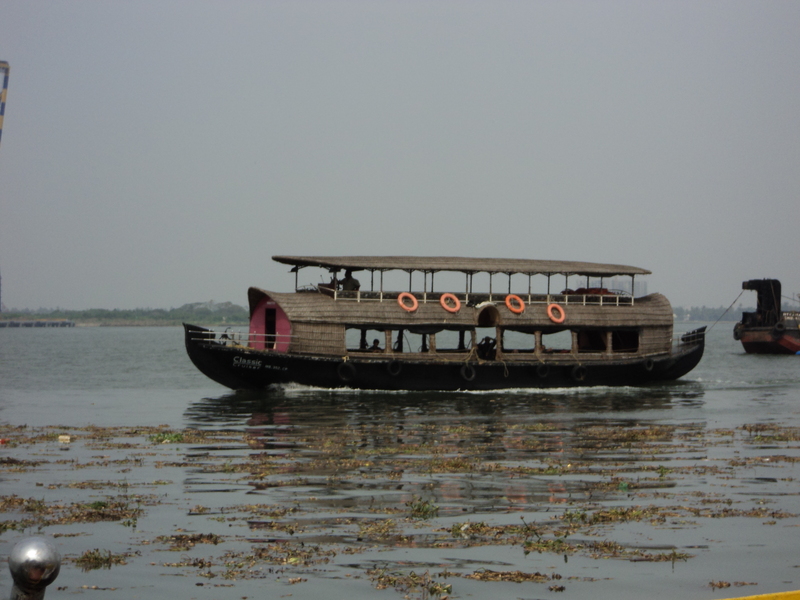 Kerala backwater is an extensive stretch of waterway that is a lasting source of livelihood and tourism for the state. The backwater of Kerala is an exclusive creation of Kerala and is found nowhere else in the world. The backwaters of Kerala are made up of over 900 km of interconnected waterways, rivers, lakes and inlets. Traditionally used as one of the main transportation alleys, today backwaters offer a rejuvenating experience for tourists visiting Kerala. The largest backwater stretch in Kerala is the Vembanad Lake which flows through three districts and opens out into the sea at the Kochi Port. The Astamudi Lake, literally having eight arms, which covers a major portion of Kollam district in the south, is the second largest and is considered the gateway to the backwaters. kerala information provides the complete details about the back waters, kerala backwaters, kerala backwater tours, kerala backwater place etc. Kumarakom consists of a cluster of islands which are now converted into separate tourist resorts. Crystal clear waters of the Vembanad lake, amazing shades of green, coconut palms and mangroves collectively make this spot a green paradise. Kerala is blessed with 44 rivers (including lakes and other waterways). These waterways play a vital role in Kerala’s economy, healthy vegetation and agriculture. These are very economical modes of transport too. The ecosystem of backwaters is also unique. 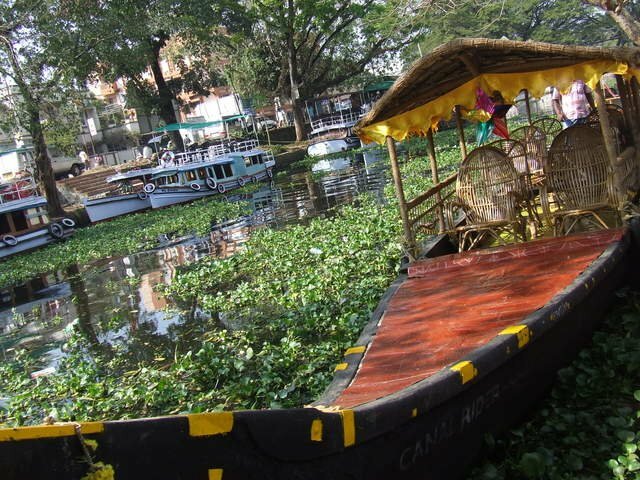 Alappuzha or Alleppey is famous for its boat races, houseboats, coir products, fish and lakes. It is one of the best tourist attractions in kerala. With Arabian Sea on the west, Alappuzha has a large network of lakes, lagoons and several freshwater rivers intersections. The town is also called the Venice of the east. In Peak season, one can enjoy many boat races. The season here is between July and September. Cochin, also known as Kochi, is a charming backwater destination in Kerala. So the kochi is known as the ‘Queen of the Arabian Sea’ (arabikadalinte raani) Backwater cruises in Kochi Kerala will add a new dimension to your holiday. The word ‘Kochi’ was derived from the Malayalam word ‘Kochazhi’ which means small lagoon. Later it was renamed as Cochin by the foreigners for easier pronunciation. But now it came to be again called as Kochi from 1996 onwards. Kochi’s backwaters and beaches attract thousands of tourists all round the year. With water birds, wild flowers and lush greenery along their banks, the backwaters in Kochi present the most breathtaking view. visit Mata Amritanandamayi Ashram; a spiritual trust in India with a large number of educational, technical and health care industries is headquartered at Vallikkavu, near Kollam. The district also has some interesting historic remains and a number of temples built in the traditional ornate architectural style. Kuttanad forms a favorite Kerala backwater destination on luxury Kerala travel backwaters. Kuttanad lies sandwiched between the sea and the hills. Kuttanad backwater is also known as the “Rice Bowl of Kerala” because of the rich harvest of rice in the area made possible by the distinguished climate supportive of the rice plantations and of course the underwater farming. Kuttanad exhibits true natural presence with waterways that pass through the fields that grow banana, yam and cassava.